This young woman, pictured here with her coach, lives at our Doi Saket 1c home in Thailand, and is currently the best female bowler in her age group — in the world! Well, this trip is officially in the books. Dylan and I are back in Phnom Penh and our plan is take off for Seoul (then Detroit, then Columbus) at about 1130pm. We drove in from Siem Reap early this morning and we’re just killing time before heading home. We’ll have a brief send off with a couple of our staff at the airport, but we resisted the urge to drive out to our Prek Eng campus — I said goodbye to those kids a couple of weeks ago, and it’d hurt like heck to see them for a half hour just to turn around and leave. I’m enjoying some good coffee and decent WiFi, and I wanted to share an experience I had a couple of days ago before leaving Chiang Mai. 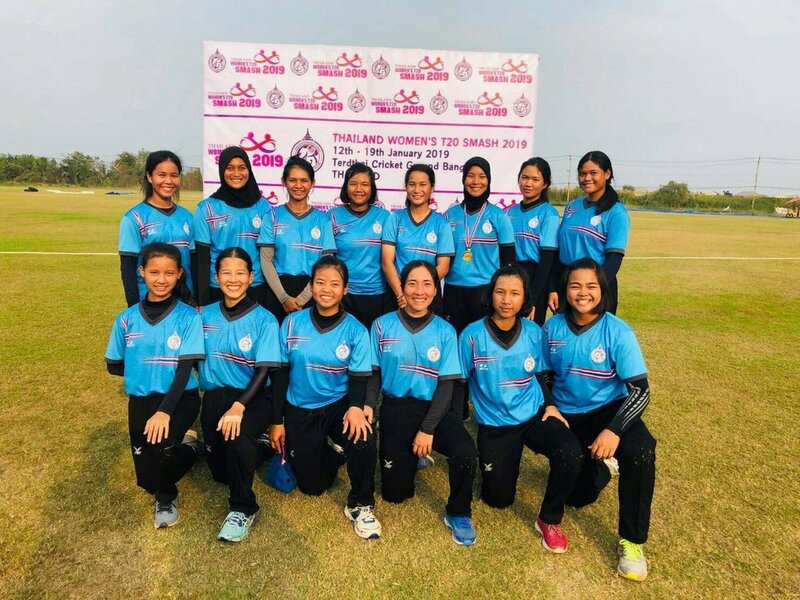 Longtime Asia’s Hope followers may remember hearing about our world-class youth cricketers from Asia’s Hope Thailand. Yes, cricket. It’s a bit unexpected, as Thailand isn’t widely known as a cricket powerhouse. And in Thailand, very few people follow the sport. But thanks to the hard work of some innovative and dedicated coaches in Chiang Mai, not to mention the tireless efforts of the players themselves, we’ve produced some extraordinary players through the years. 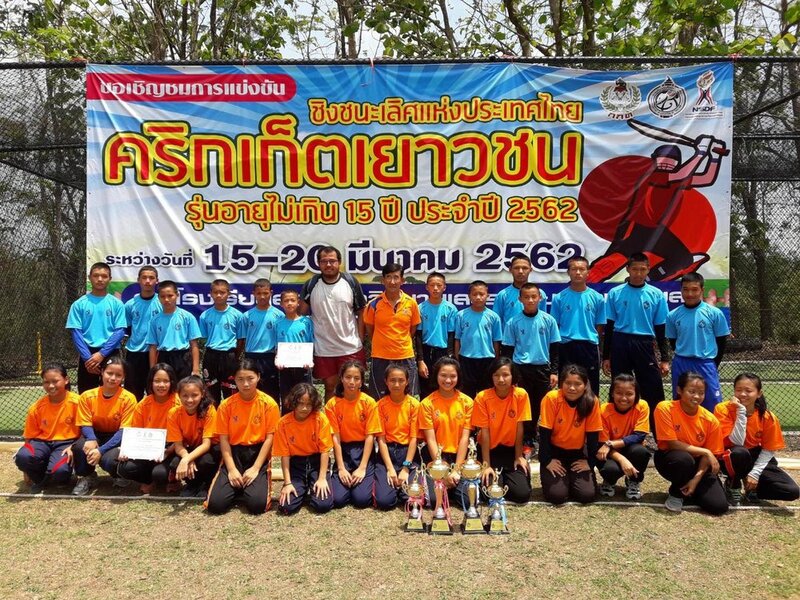 This year, our the Chiang Mai boys’ U13 (age 13 and under) and girls’ U16 teams are ranked number one in Thailand. The girls’ team is in the world top ten. And, get this, one of our girls is currently the world’s top ranked female bowler (pitcher, for you baseball fans) in her age group. Top in the world. Best of the best. I can’t help beaming with pride when I think about it! Many of us will never even meet a world-champion-anything, so I kind of feel like this is a pretty big deal. More so given our kids’ status as hill-tribe minorities and former orphans. If you support Asia’s Hope, you have a stake in these players’ success. Your generosity has allowed us to provide stable families for these kids, giving them the strong foundation they need to thrive, not just survive. If you haven’t yet supported Asia’s Hope, what’s stopping you? Click on the “give” button and make a recurring donation to help us rescue and raise more kids like these — independent, strong champions ready to take on the world.